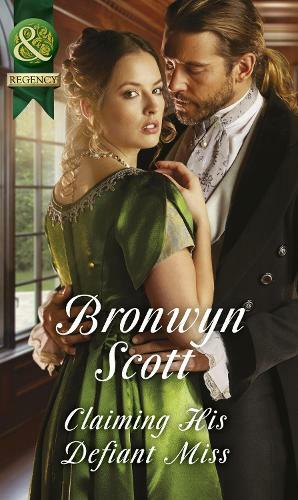 Aristocrat's daughter May Worth is beautiful, headstrong...and in trouble. There's only one man who can protect her: Liam Casek, her brother's best friend, a government agent, and the man whose sinfully seductive touch she's never forgotten. Rakish Liam always knew May's wild beauty would be the death of him, but if he's to protect her with his life, he's damned if he'll deny their still-sizzling chemistry! May is everything Liam wants-if only he dare claim this defiant miss for his own.